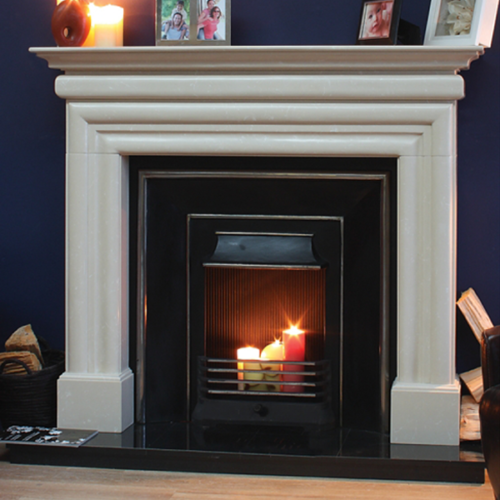 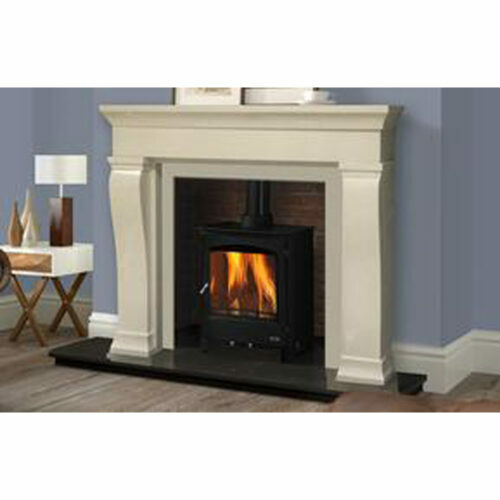 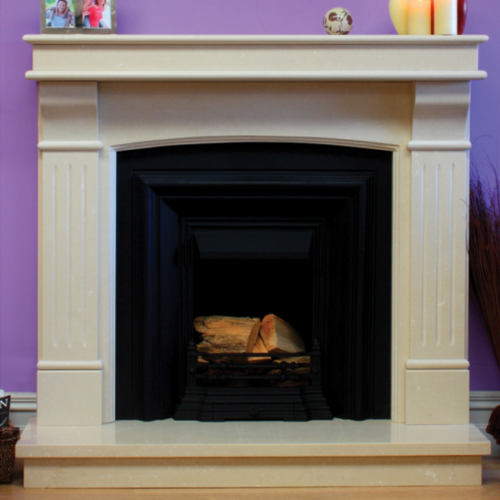 Stoves Direct Ireland are proud to stock the full range of the GMS (granite marble stone) Fireplaces. 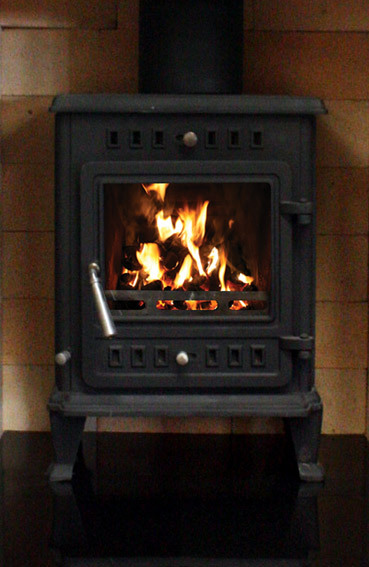 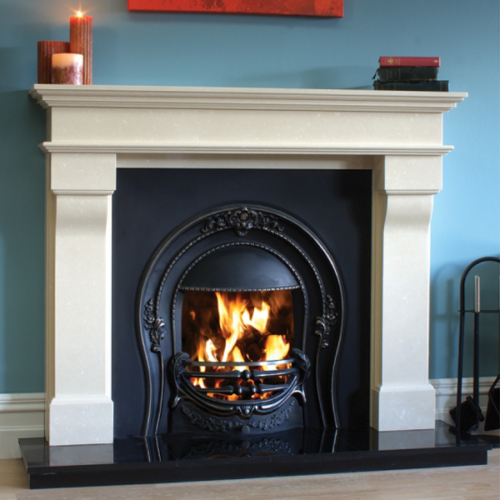 This is the Bridge from the GMS range and is just one of the products we stock for GMS fireplaces. 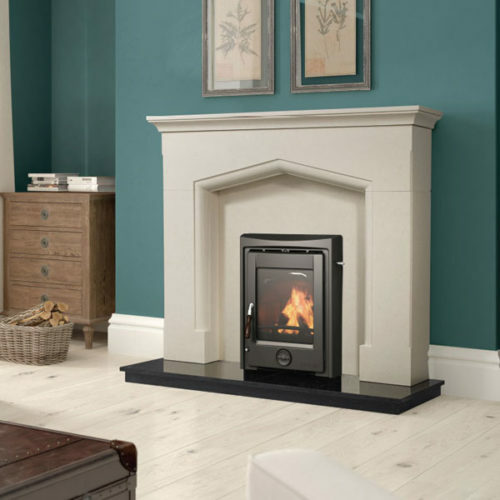 The Bridge Suite is shown in Mocha Beige and comes as a complete suite which includes the hearth, back panel and surround. 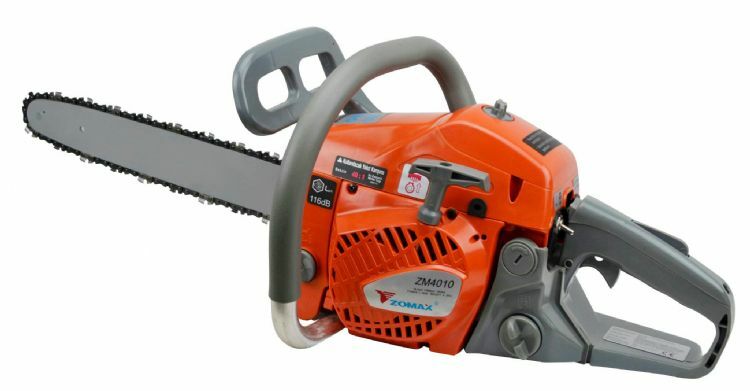 It is suitable for gas and electric installations. 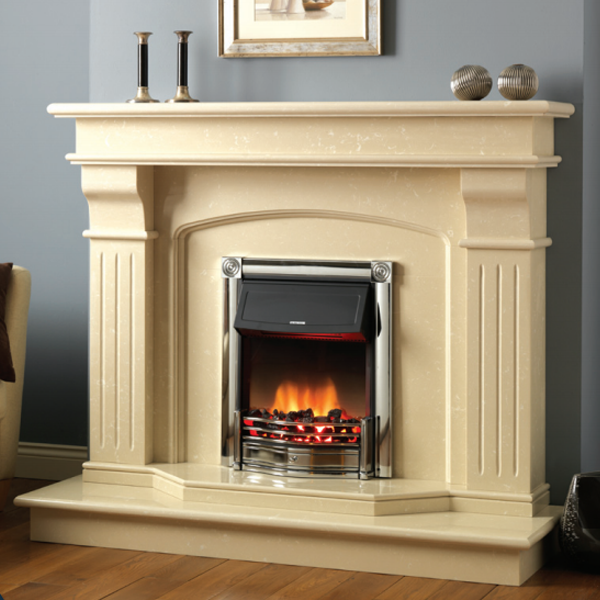 Displayed in the picture is the Dimplex Horton Chrome electric fire.